Make your special day one to remember. 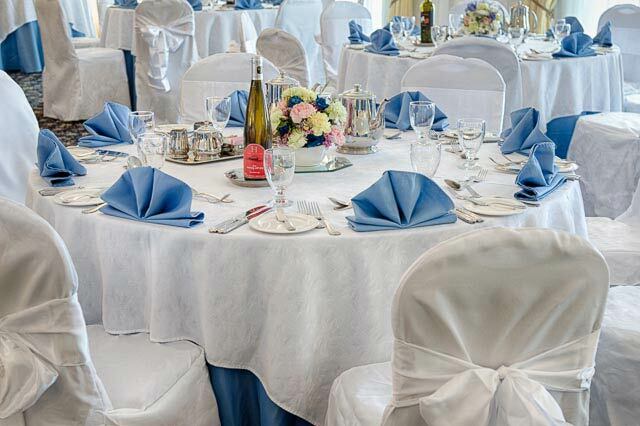 The Waring House is the perfect venue for both weddings and wedding receptions.You have unique hopes and expectations for your day, and we’ll work with you to plan the wedding experience of your dreams. 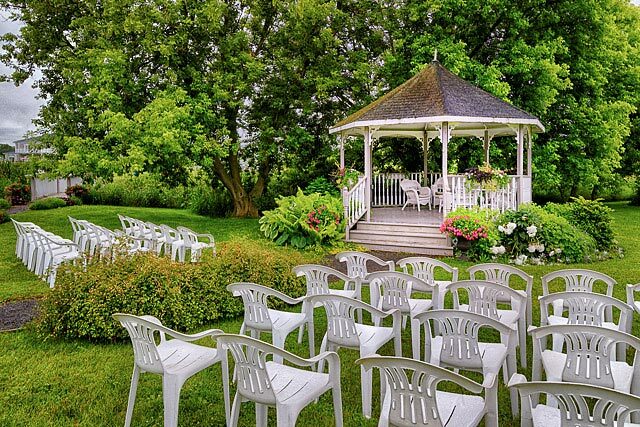 Booking your wedding with The Waring House ensures you have the complimentary services of our wedding coordinators, so you can focus on your day, with less effort spent on the details. If you’d like to know more about country weddings at The Waring House, download our wedding information package PDF. Have you considered a winter wedding? We offer flexible dates and great values. 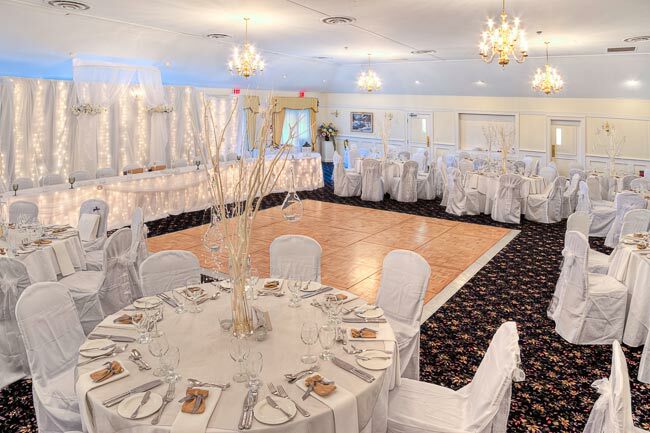 Contact our wedding specialists 613.476.7492 ext. 4220 for more details.